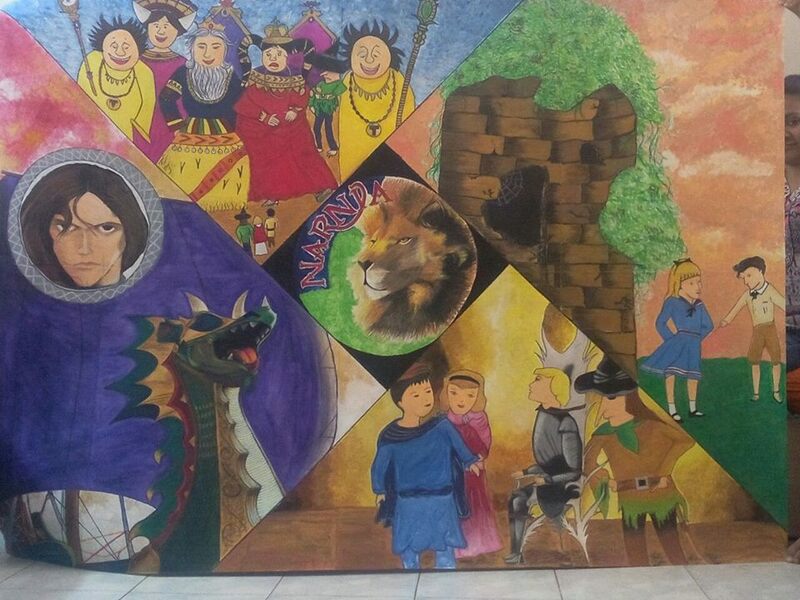 "St Mark's Girls Sr Sec School,Meera Bagh"
'THE SILVER CHAIR BY C.S.LEWIS"
Participating in your project will be like paying tribute to the prolific writer C.S.Lewis.I am excited to participate in your project.I am from an all girls school and wish to know what all do you wish the students write or make. Please specify. 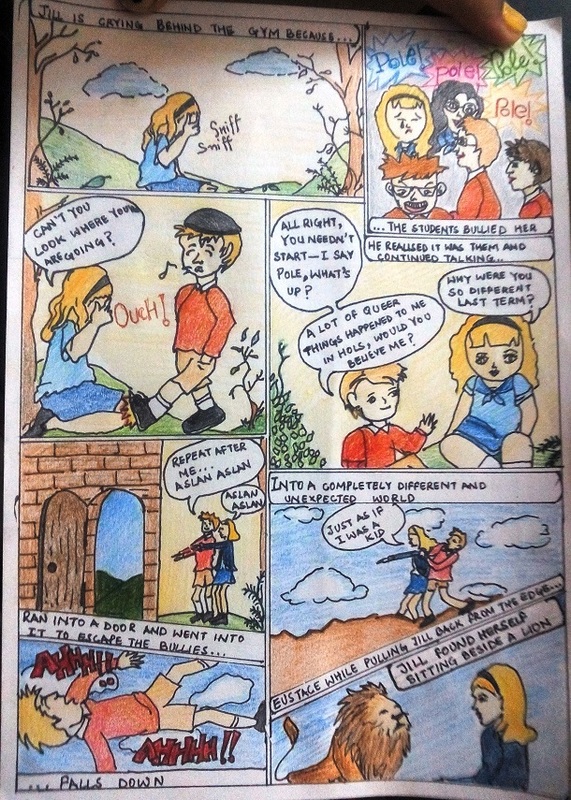 I will include 5 avid readers of my school. Provision of quality education, a felt need of the newly developed Janakpuri colony in the seventies was met with the opening of St. Mark’s school in January 1975 by the visionary founder Chairman Mr. T.P. Aggarwal. The school which had a modest beginning grew by leaps and bounds and in a few years’ time there was an all round expansion in the enrolment of students, enlargement of the school building, growth in the number of teaching and other staff and upgradation of the school from middle to senior secondary level. Inspired by the success of the school, another Senior Secondary Public School was established in Meera Bagh, (Paschim Vihar). This school was inaugurated by the then Lt. Governor of Delhi, Air Chief Marshal Arjan Singh on April 20, 1990. With a strength of over 3500 students this co-educational, English medium institution excels in all spheres. 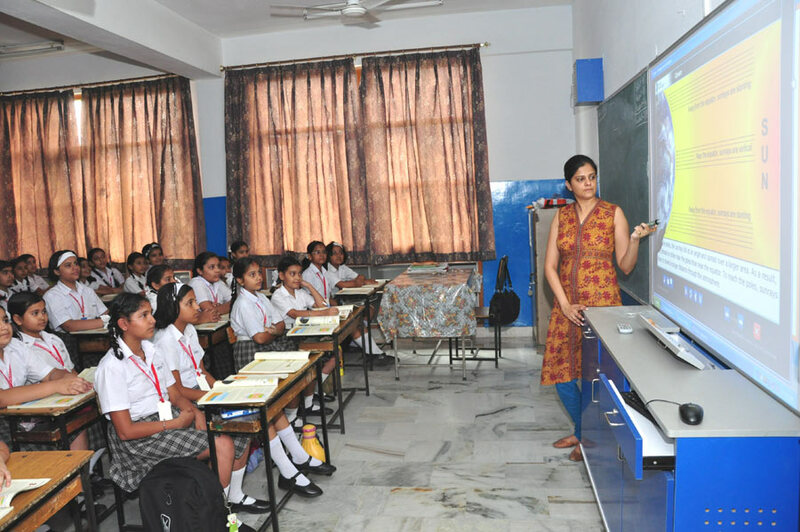 In addition to these Senior Secondary School, St. Mark’s runs an exclusive school for girls in Meera Bagh. 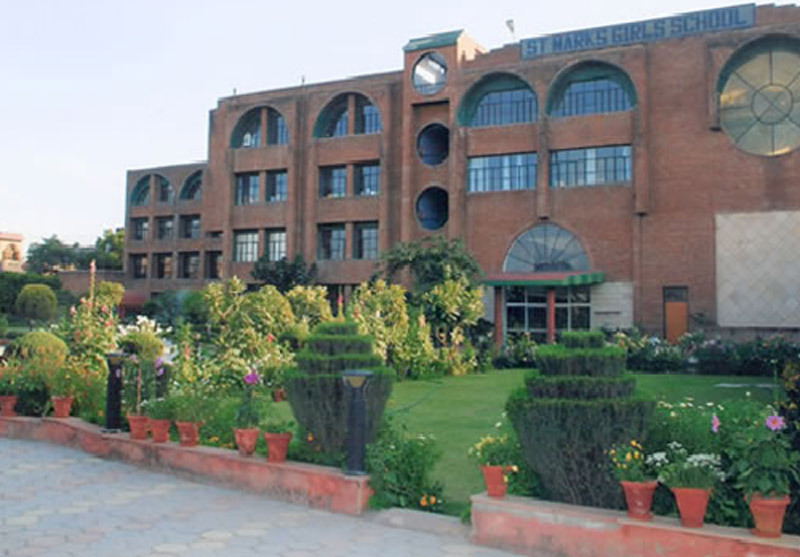 The main building of St. Marks Girls School, was inaugurated by the Hon’able Chief Minister of N.C.T of Delhi, Ms. Sheila Dixit on January 19, 2000. All the school buildings are set amidst beautiful green lawns and have all facilities required for the all round development of children such as well stocked libraries and well-equipped laboratories for Physics, Chemistry, Biology, Home Science,Computer Science etc. 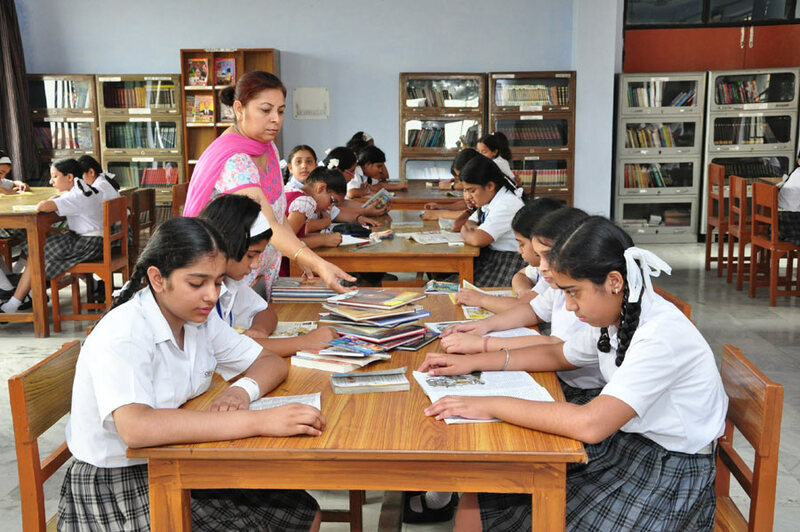 The students of SMS are trained to handle curricular and co-curricular activities simultaneously. Special care is taken to instill self-discipline in their receptive minds. They are being schooled to become responsible leaders with a commitment to society. Under the canopy of the school motto ’Loyalty, Truth and Honour’, the staff and the management of St. Marks endeavour, not only to enable students to compete with other for a place in professional outlets, but also imbue them with social awareness, pride in their rich cultural heritage and a sense of responsibility towards the nation. 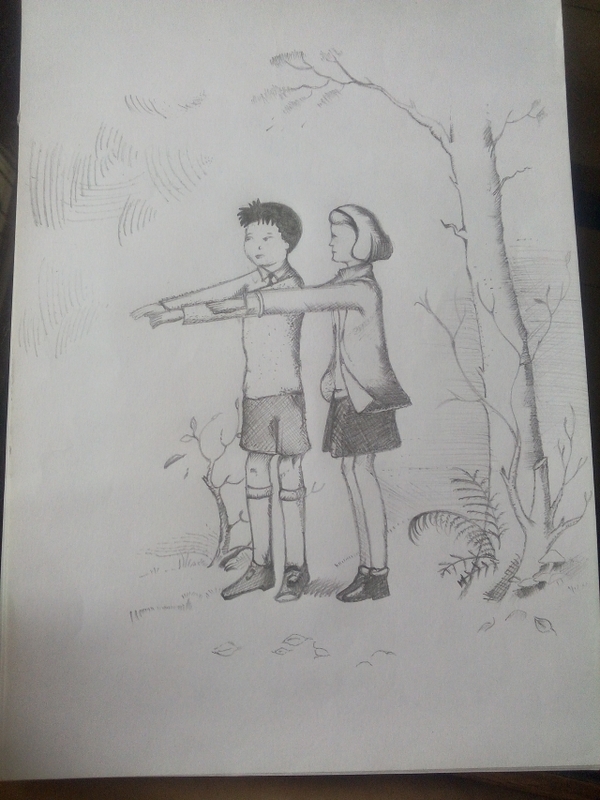 Eustace and his friend say magic words to open a secret door which leads to Narnia. 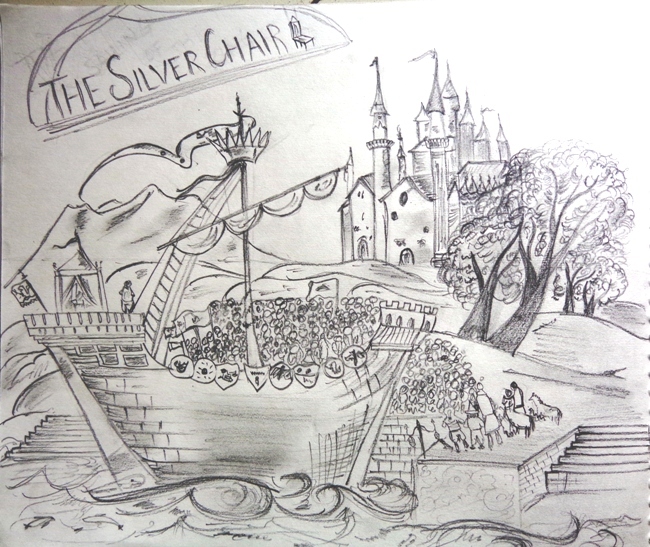 THIS IS AN ILLUSTRATION FROM 'THE SILVER CHAIR' BY C.S.LEWIS. Jill and Scrubb don't really know where they are, but the scene is splendid. They see a royal ship waiting to sail.The king is on board the vessel, and he is quite old . 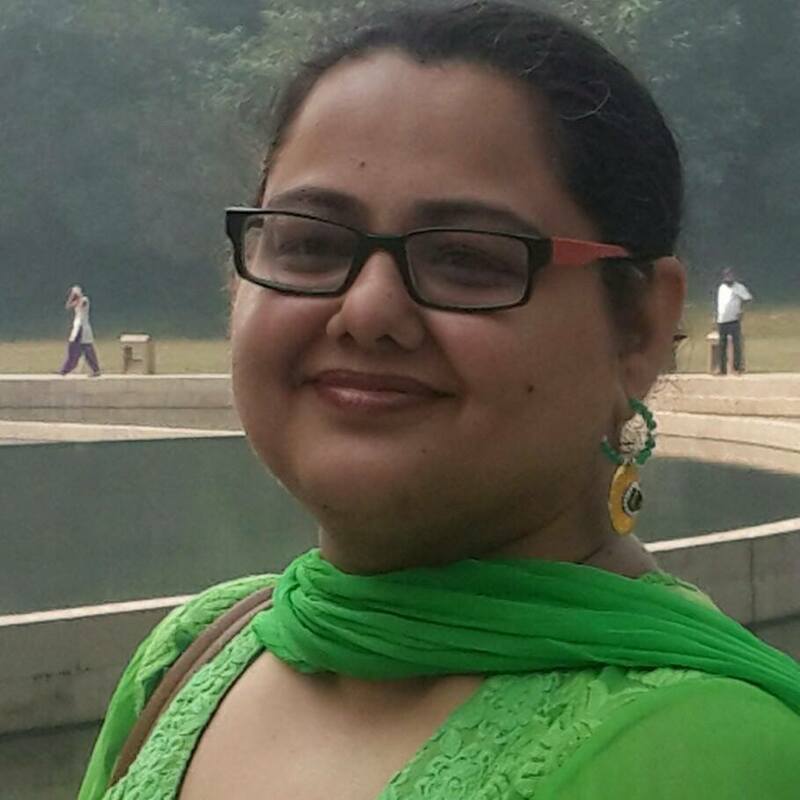 Hi, i'm Radhika working with the teacher coordinator,Ms Vaneet.